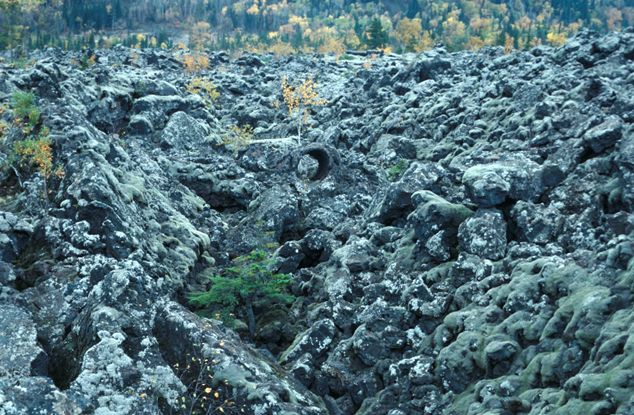 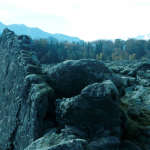 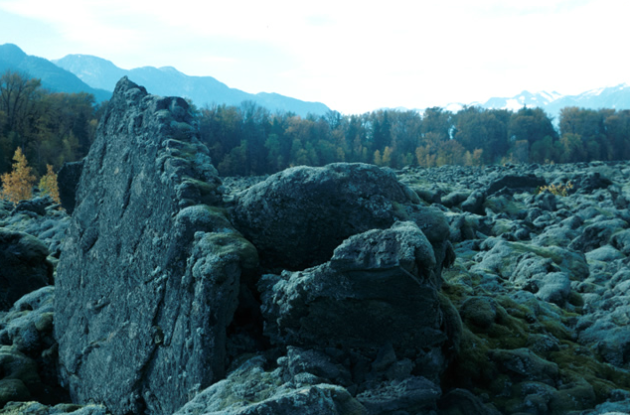 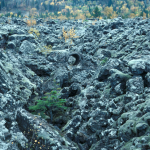 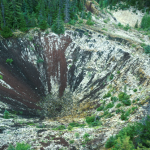 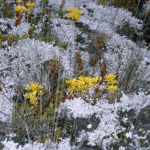 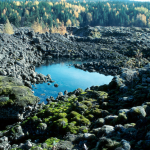 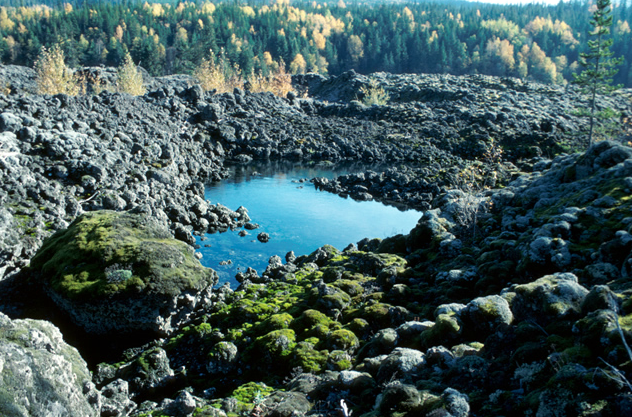 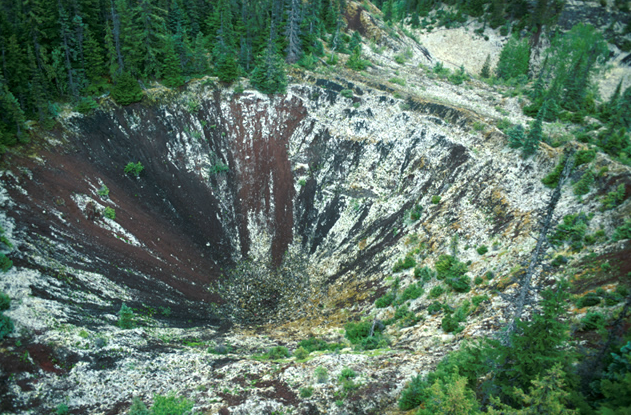 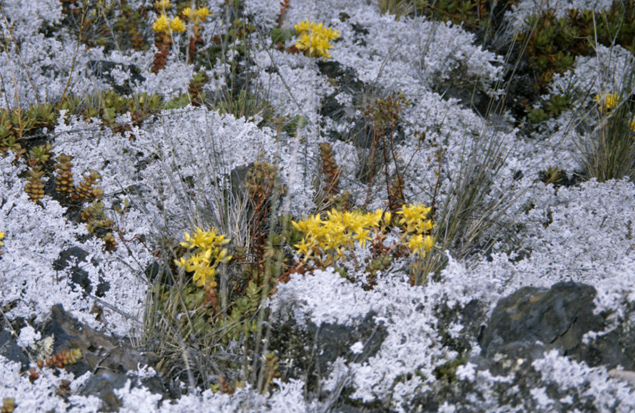 The Park has one of Canada’s most recent lava flows. 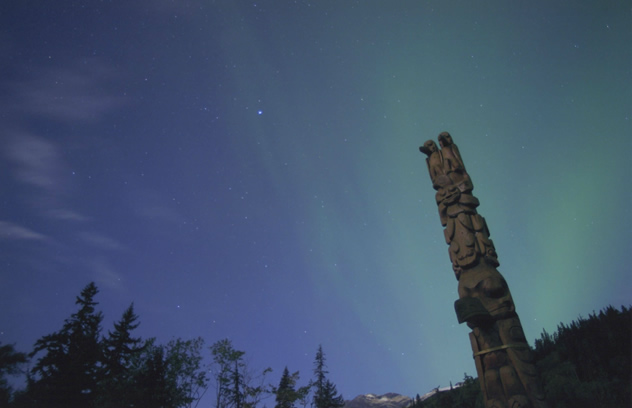 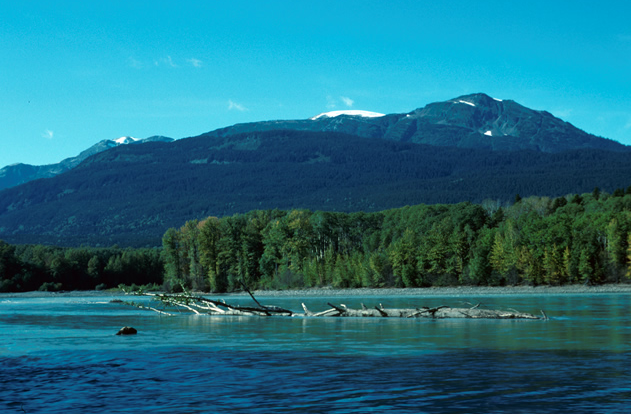 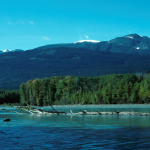 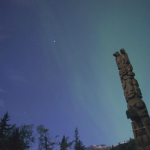 Several day use sites allow visitors to view both the unique landscape and rich culture of the Nisga’a people. 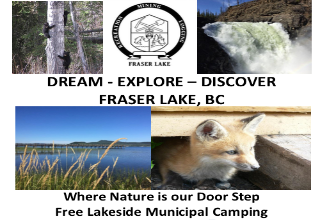 16 campsites, picnic areas, water pump, pit toilets, Visitor Centre, interpretive trails, boat launch.